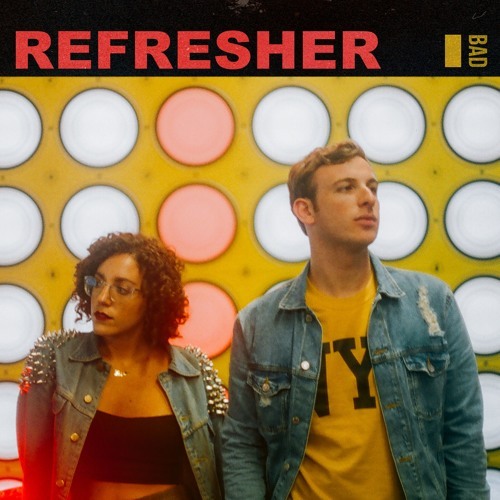 NYC-based duo Julia Brex and Jackson Hoffman comprise the project BAD, whose single “Refresher” we’re happy to premiere. Writing and recording music together for over eight years, Brex and Hoffman formed BAD out of a passion for funk music. This funk-laden inclination combines with pop sensibilities and talented collaborative musicians on their forthcoming GOOD EP. 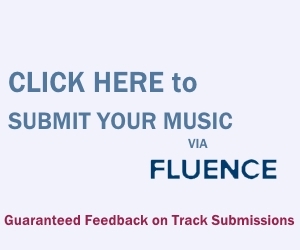 “Refresher” is a very catchy track, initially led by peppy verses with bursts of spritzy synths. The chorus is where the track shines, as Brex’s vocals shift into a more dramatic vocal tone as she sings, “sit back, relax,” over smooth keys and sporadic brass. The chorus touts vibes reminiscent of The Style Council, while the verses tout an accessible, modern radio-friendly appeal. BAD are playing Tuesday, 12/4 at Bowery Electric in NYC at 8PM. “Refresher” will hit all the digital channels on 11/23.